The final concert for Jazz at Two series features Melanie Massell and Company. Melanie delights and entertains her audiences with her charm and charisma. An Atlanta native, she has been a featured performer at the Atlanta Jazz Festival and was nominated as “Outstanding Jazz Artist” at the Coca-Cola Music Awards and appeared at Atlanta Symphony Hall with the Atlanta Concert Band. 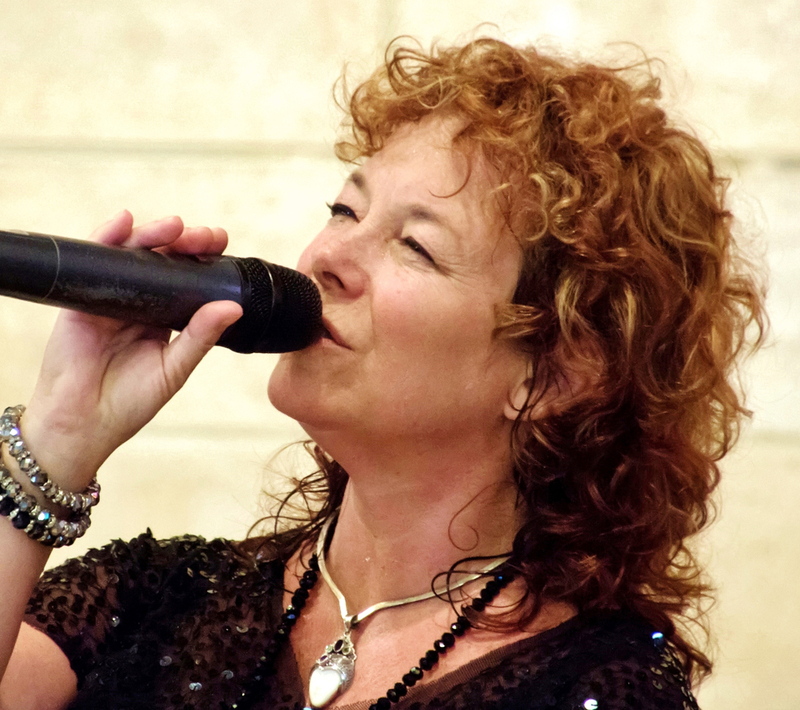 She relocated to the Sarasota/Bradenton area in 2007 and has been performing in venues throughout the area with her vast repertoire of jazz, blues, country, soul, r&b, pop and Latin music. Joining her are Keith Carman, piano; John Lamb, bass; Johnnie Moore, drums. Unitarian Universalist Church, Fruitville Rd. Admission $10 – $20 and free for students. Friday April 12 from 2 -4 pm.